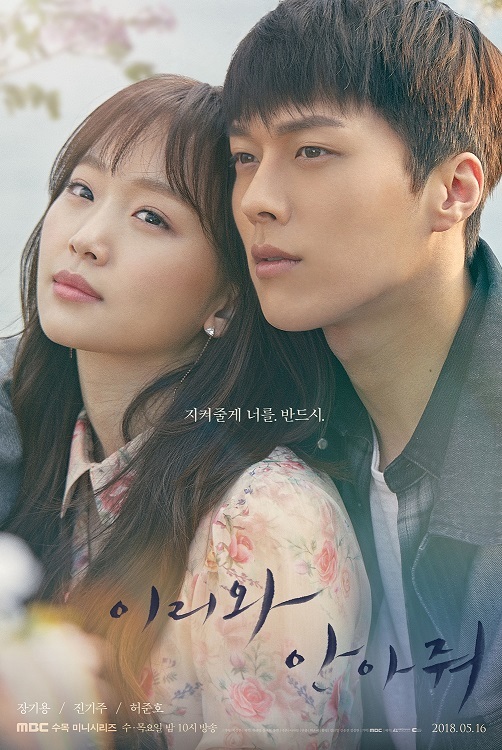 Summary : This drama is about a man and a woman who are emotionally scarred due to a murder case that took place in their past has their fates intertwined. Together, they try to overcome the inevitable challenges that life throws at them. admin, only the episodes 2,6,9-11,20,24,28,30 and 31 are still online, can you re-upload the rest again?